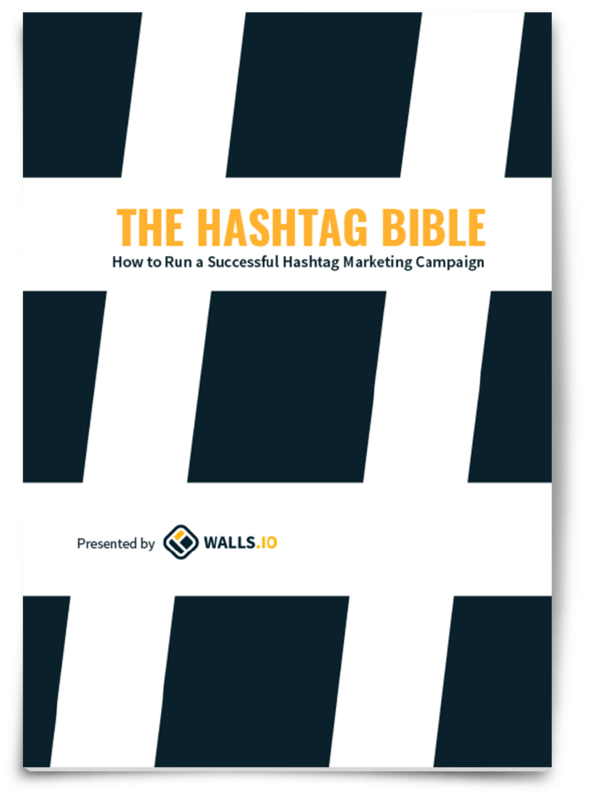 Hashtag campaigns are a fantastic marketing tool, helping brands gain reach and traction on social media. But if you find yourself wondering where to even begin, download our eBook as your guide. 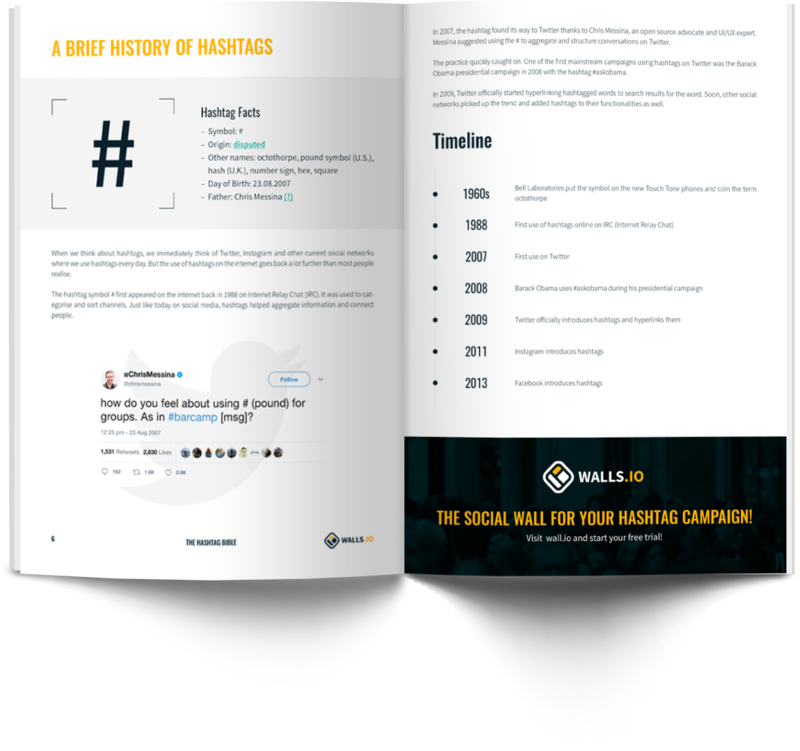 If you’ve already got a few campaigns under your belt, check it out anyways for new tips to lead you to success with your next hashtag campaign. We care for the safety of the information you provide.